Sirikka R. Lohoefener joined us in June 2006 as a Senior Financial Accountant, became Financial Reporting Manager in January 2011 and Controller in March 2015. She was appointed Controller and Treasurer in March 2017, elected Vice President in December 2018 and is the Company’s designated principal accounting officer. 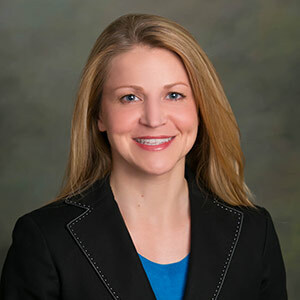 Ms. Lohoefener spent five years with Wagner, Burke & Barnes, LLP, a public accounting firm previously based in Golden, Colorado. She holds a Master of Accountancy degree from the University of Missouri-Columbia and is a Certified Public Accountant.